The long-awaited Dreams is finally getting closer and closer to its full release. 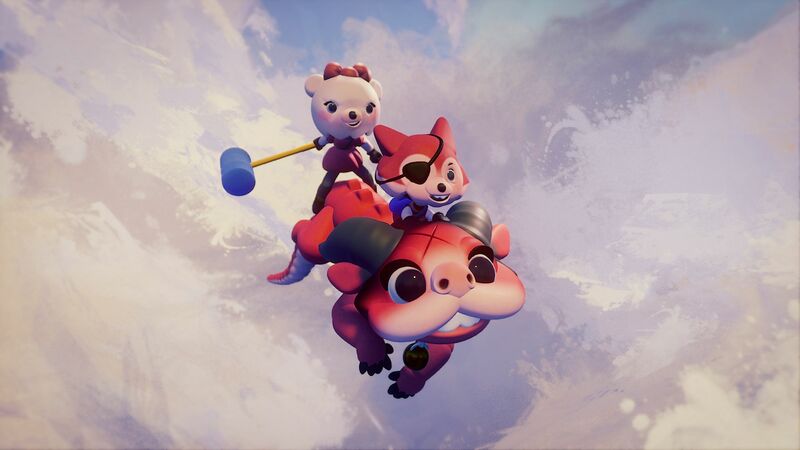 Media Molecule has announced that the previously-announced Dreams Early Access will be launching quite soon on April 16, 2019. While a full release isn’t in sight yet, things are certainly coming together. Do note that Dreams Early Access will currently only be available in the United States and Canada. The Early Access will be available for $29.99 and will essentially allow those taking part to be the first to get a taste of the full version of Dreams. Being in Early Access means that features are subject to change, and some features won’t be available at launch. However, by testing out Dreams in Early Access, you’re guaranteed the final release when it comes. Even better, all creations made here will carry over to the full release. Unfortunately, the Early Access build will not come with VR at launch. Elements of the VR component of Dreams still remain a mystery, as it wasn’t included in the beta either. However, it is still very much an important feature for Media Molecule, and we should hear more about it in the near future. The Dreams story mode won’t be included, either, but as this is Early Access, features will continue to be added well after release. Spaces will be limited for Dreams Early Access, though you won’t be able to preorder it. However, there won’t be any sign-ups required for this, either. Simply head to the PlayStation Store on April 16th and you’re all set. It will be playable in both English and French. The Early Access comes right off the heels of the successful Dreams Creator Beta. Thankfully, there won’t be any sort of NDA this time around, so you’re free to share away. It will certainly be exciting to see what kind of creations will come out of this, especially with the full release on the horizon. Dreams Early Access launches on April 16, 2019 for the PlayStation 4. A full release date is currently unknown. Will you be taking part in it? Let us know!